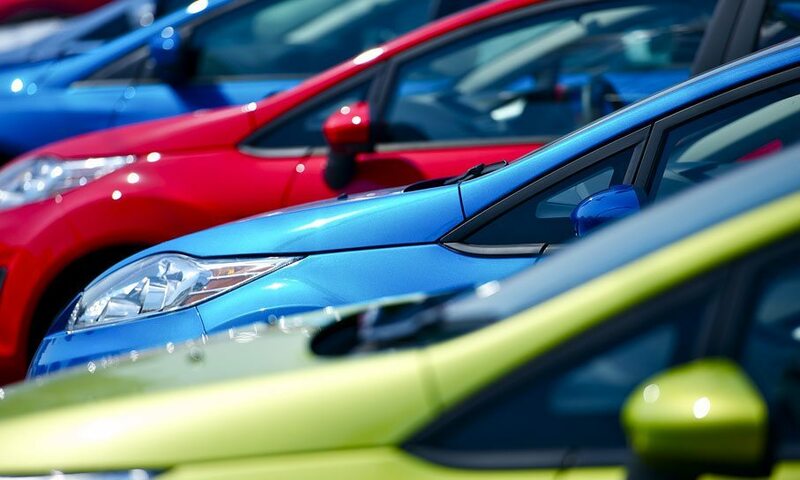 Commander Financial Services helps used car dealers maximize profits and remain sustainable in any business climate. Our innovative program is the best way to track and manage your floor plan. We also offer one of the most lucrative franchise opportunities available. If you are looking for a low-maintenance, high return investment opportunity with minimal start up costs, our POWERED BY COMMANDER franchise may be for you. Contact us about a floor planning solution or franchise opportunities. Technology that connects you to up-to-date and timely information. COMMANDER FINANCIAL SERVICES’s unique approach to dealership floorplaning has been developed from more than ten years of experience with one of the nation’s leading providers of financial services for used car dealers. Direct personal contact with one of our team on a continuing basis will help you eliminate unknown, unseen barriers to profitability, to maximize your revenue. By providing access to a real person and via our easy to use web portal, we help you manage your loans in real time with quick response and service. That makes all the difference for your long term success. We will bet our reputation on it.